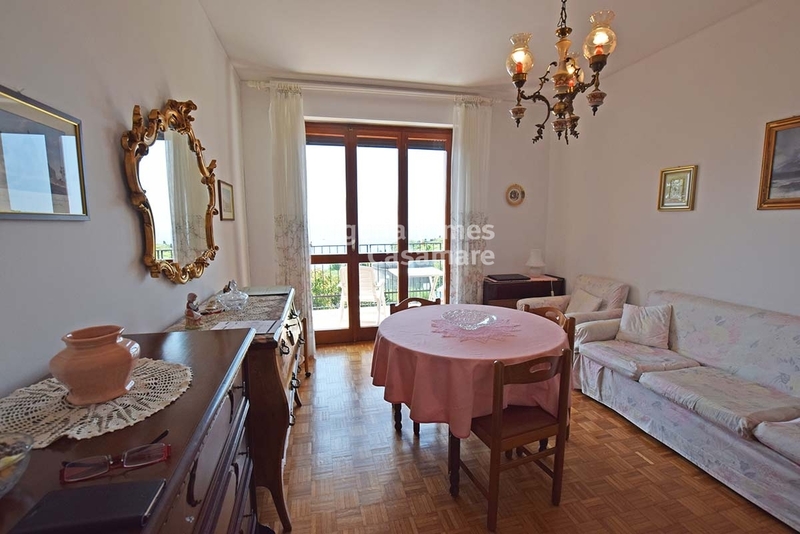 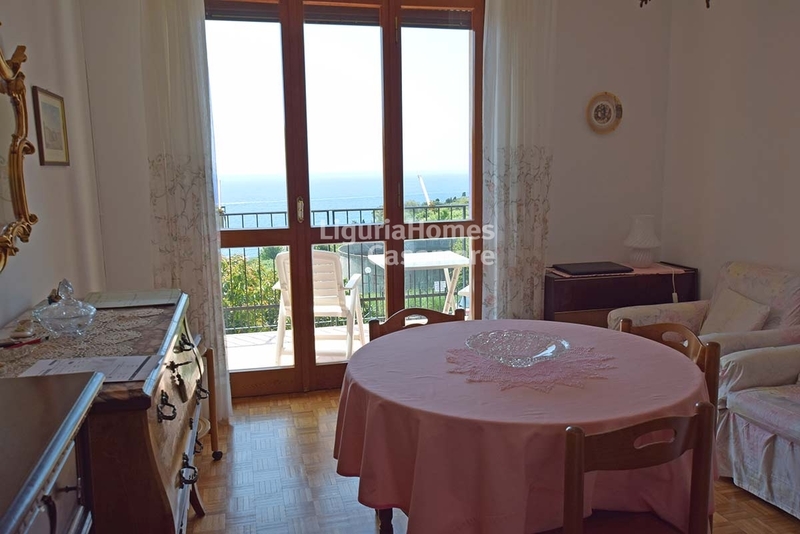 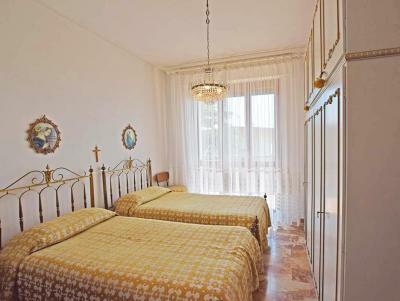 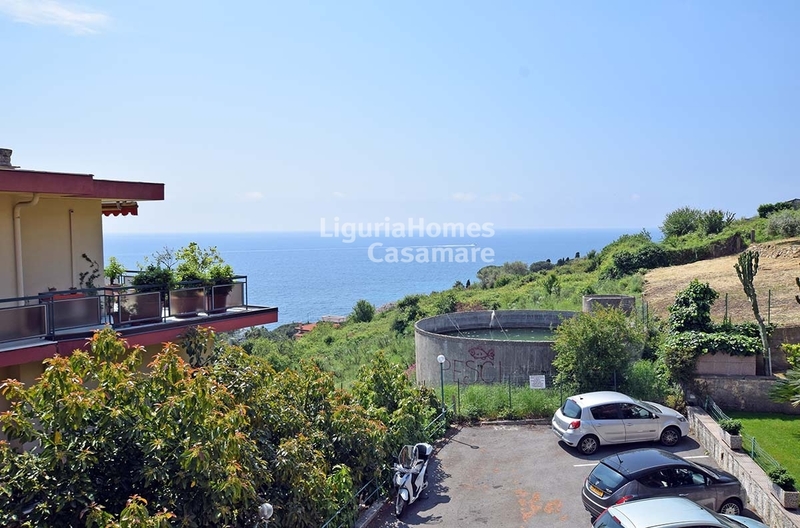 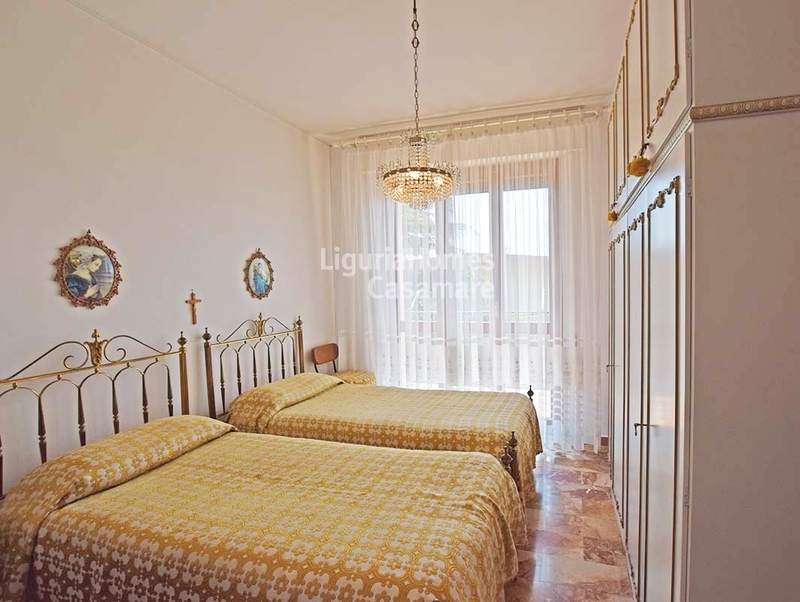 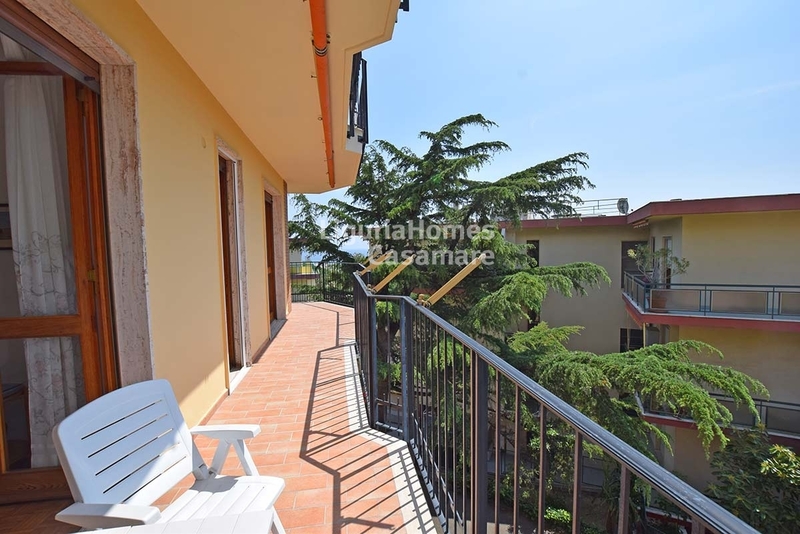 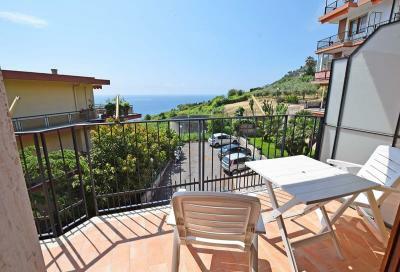 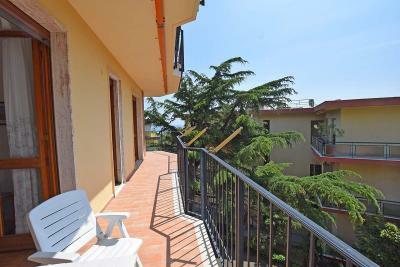 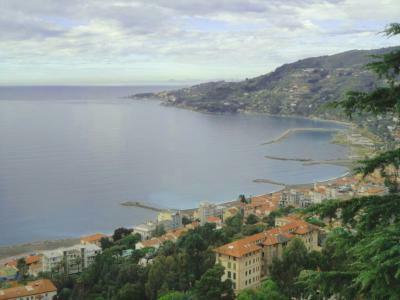 San Remo, one bedroom Apartment for Sale with sea view. 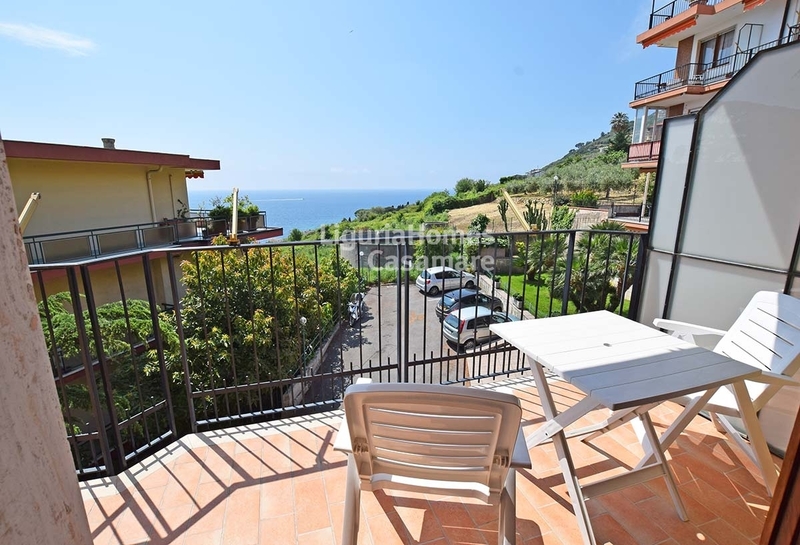 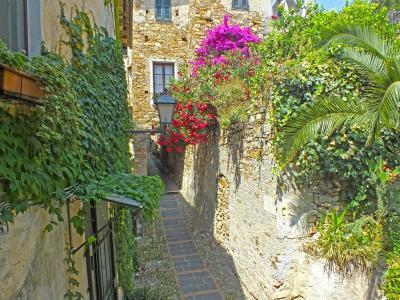 In the west part of the Town, at walking distance to the sandy beach, walking and cycling Promenade, restaurants and supermarket, nice one bedroom Apartment for Sale with terrace and sea view. 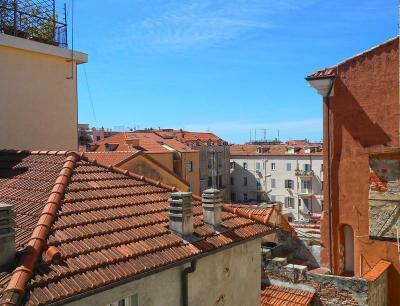 The property includes a convenient cellar in the basements of the building that is perfect also to store bicycles. The building has a large shared parking for cars.